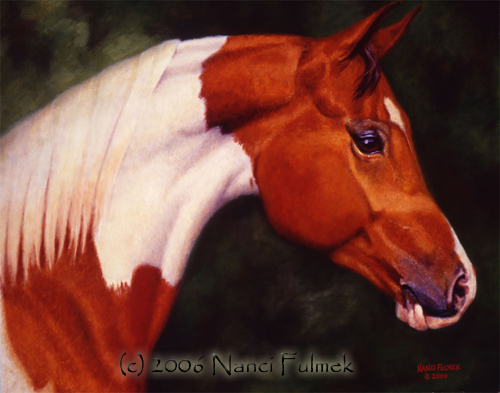 Hearts is my first horse portrait I did in oil. This is a life size painting. If I could only paint life size horses everyday, I would be the happiest artist out there.